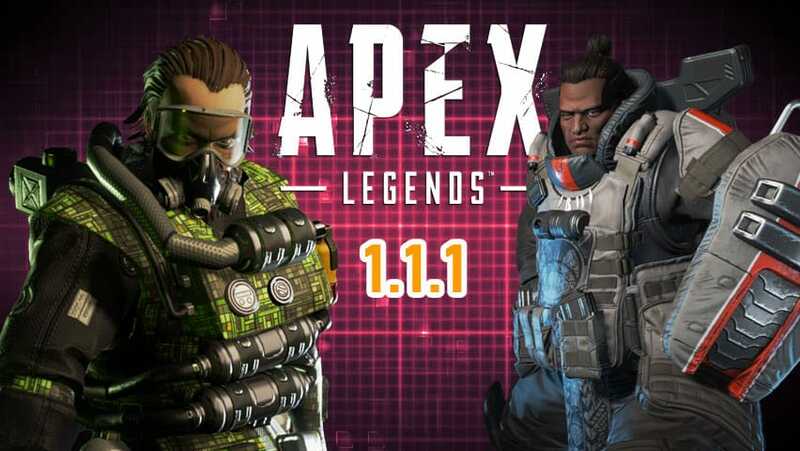 The latest Apex Legends Patch 1.1.1 is live. Here’s what you need to know. The latest patch will cover the main issues that Apex Legends players have been experiencing, such as audio issues, slow servers and hit registration. Here’s a break down of what players will see in the patch update. Caustic and Gibraltar will have their hitboxes adjusted. In Respawn’s last patch, both characters and Pathfinder were adjusted, however, only Pathfinder saw improvements, with minimal differences for Caustic and Gib. Repsawn devs will also fine tune the two characters to be more inline with other Legends. Read: Apex Legends 666 Mystery Video Solved. Respawn Not Behind Effect. Respawn will be looking to nerf the Spitifre once again, but not by much. As they stated, they are looking to keep the spitfire as one of their top weapons since it’s now a rarer spawning weapon. The Wingman will be nerfed, receiving a new magazine size. The Havoc will be getting some general ammo and charge beam upgrades to compete with the R-301 and Hemlock/Flatline. The devs are focusing on making Havoc not dependable on attachments, since players were complaining about the amount of time needed to charge up the Havoc to fire. Here’s the complete list of weapon changes. Respawn will be running bonus Battle Pass XP for two days. From the 16th to the 18th, players who get Top 5 will receive 1 full bonus Battle Pass LEvel, which is equivalent of 29,500 Battle Pass points. You can earn this up till level 110. 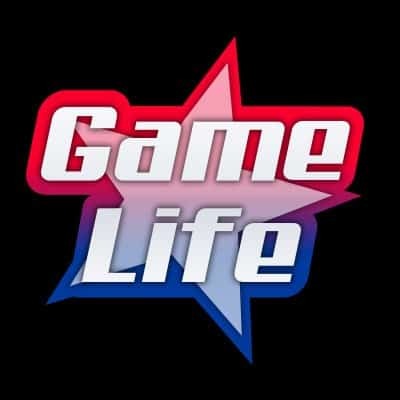 However, players can only earn this once a day. Additional changes made are increasing the deployment ship speed to 50%. For full details on Patch 1.1.1 go here.